Shannon Noel is one of those people you meet and you just know she is authenticity and magic. She’s ethereal, thoughtful, empathic, and lovely, and her shop, Noel Herbals, is a hidden zen gem located in one of my favorite neighborhoods, Somerville. I had the absolute pleasure of sitting down with Shannon in her shop to discuss all things life, skincare, herbalism, and fuzzy puppy bums. She shares all about her journey to holistic skincare and similarly to our guest for episode 9 she started out pursuing a very different career path in college. 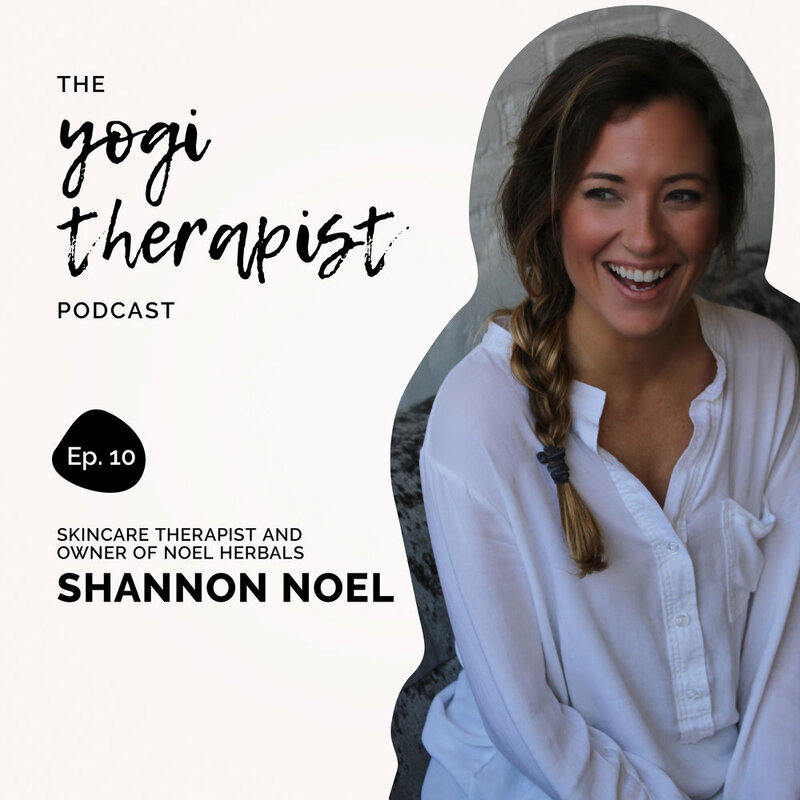 I couldn’t ask for a better guest to enter into the double digits with on this pod; I know you’re going to love Shannon, and be sure to check out her shop to stock up on some incredible, safe, non-toxic skincare products that your skin will thank you for!